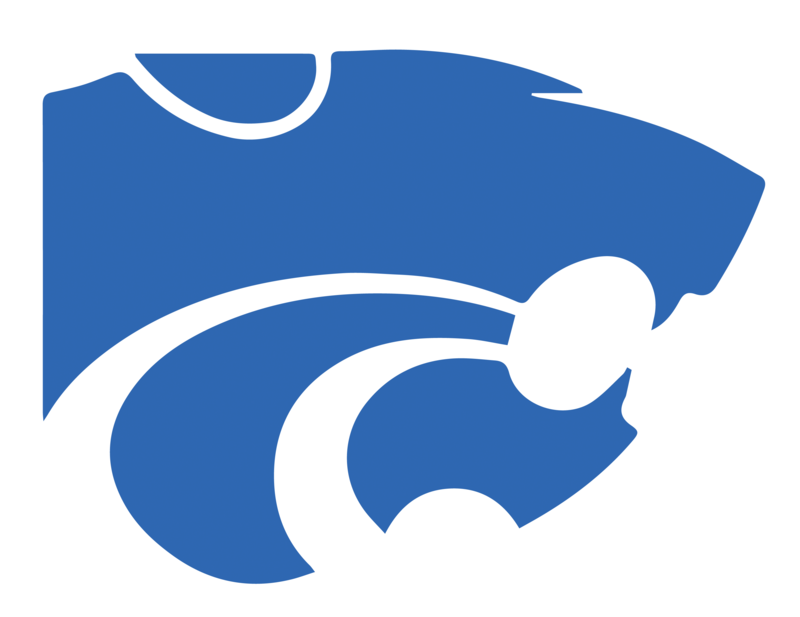 We’re excited to welcome Whitefield Dental as a continued, official partner of the Wilson Central Wildcats athletic website! 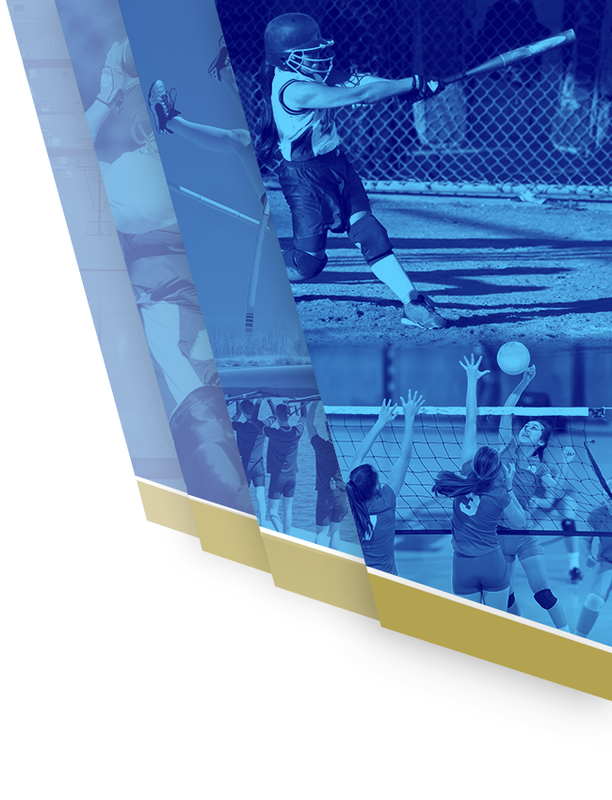 The support of local businesses not only contributes to the Wilson Central High School athletic department, but ensures Wilson Central Wildcats Nation has the most up-to-date news, scores and photos online. Show your support of Whitefield Dental by visiting them at 4251 Lebanon Pike, Hermitage, TN 37076 or online at www.DrWhitefield.com. 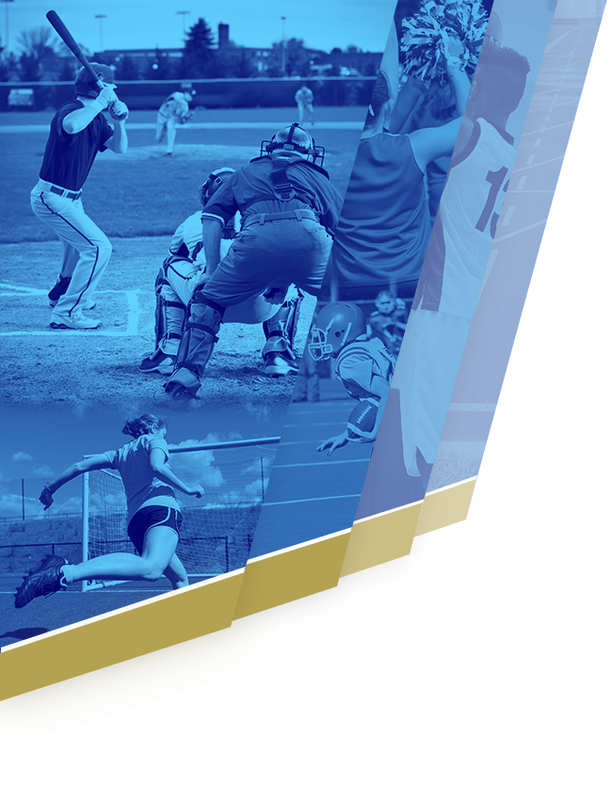 You can also access more information and specials for Wilson Central High School supporters by clicking on their ad on the side of the site! Thanks to Whitefield Dental for their support of Wilson Central High School athletes and athletic program. Go Wilson Central Wildcats!